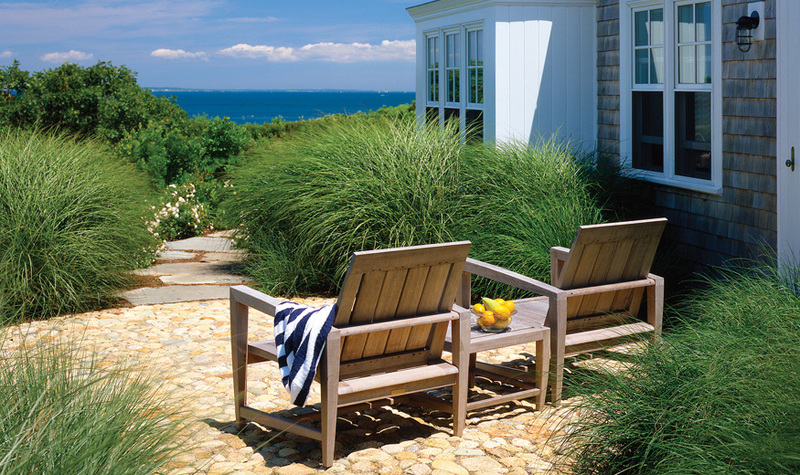 Do you have outdoor Teak furniture? Ever wonder how to clean it properly without damaging it? 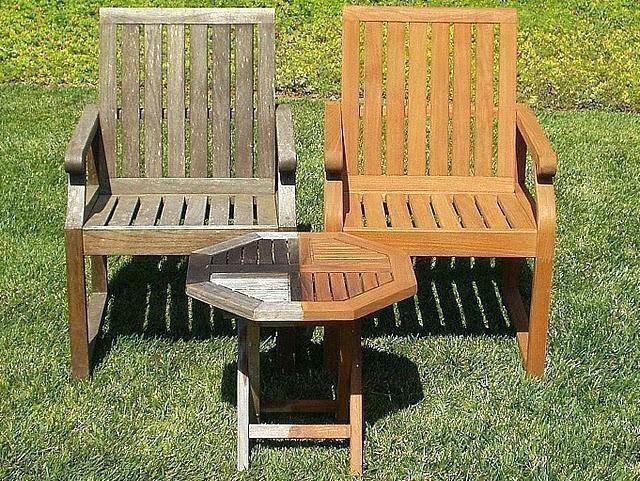 We would love to share our tips on how to restore your outdoor furniture to it's former glory and to keep it looking beautiful for years to come! *Bonus* : Does your teak have black dots? -Yes? Even though Teak itself will not mildew, sometimes dirt and other foreign substances that are not removed from the wood will grow mildew. We recommend following the cleaning instructions above immediately if there is mildew present, so as to not leave permanent stains. Kingsley Bate has a great water-based Teak Shield that we have for sale in our showroom. It helps to protect against food and drink stains, including wine, oil, and coffee. It is completely transparent and also impedes mildew growth. It should be applied two or more times per year depending on use and exposure. 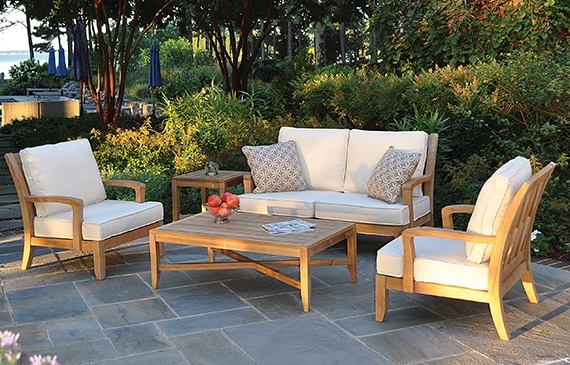 *When applying to new furniture it is important to let furniture sit outside and weather for at least one week before applying the Teak Shield. *It is recommended to treat your Teak furniture with Teak Shield a few times per year, and items such as tables tops should be treated more frequently. We hope we have answered all of your Teak Furniture questions, but if there are any additional questions please feel free to reach out to us! Newer PostMake a Splash this Summer with a Colorful Rug!